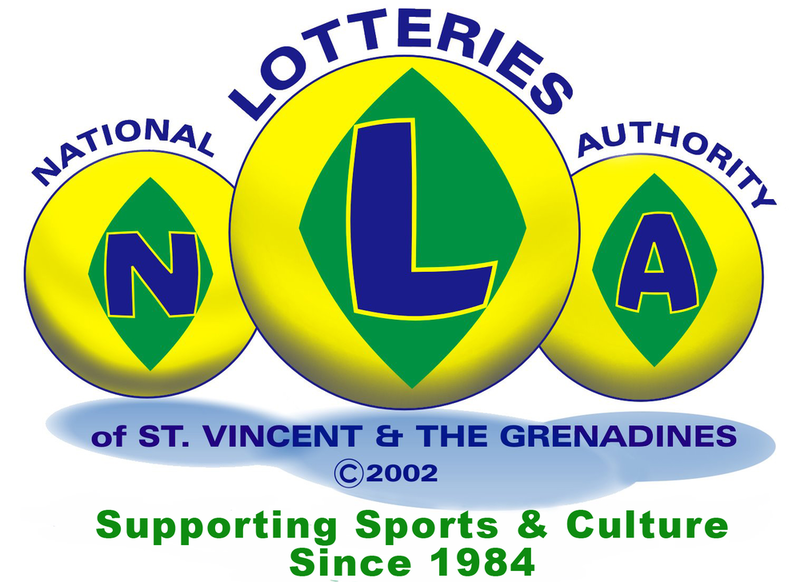 Welcome to the SVG Cup in St. Vincent's and the Grenadines! It is our pleasure to invite you to the 1st Annual SVG Cup - just one stop on the Caribbean Cup Tennis Series. This event is about friendship, ambiance, and sportsmanship and of course a lot of FUN. It’s a melting pot of cultures from all over the world playing tennis in a ‘festival atmosphere’. The tournament hotel as well as the tournament staff will as always do their very best to provide all the participants and their accompanying families and friends with an unforgettable tennis experience in St. Vincent & the Grenadines. Our Official Tournament Hotel is the Beachcombers Hotel. St. Vincent and the Grenadines are known for their beauty. 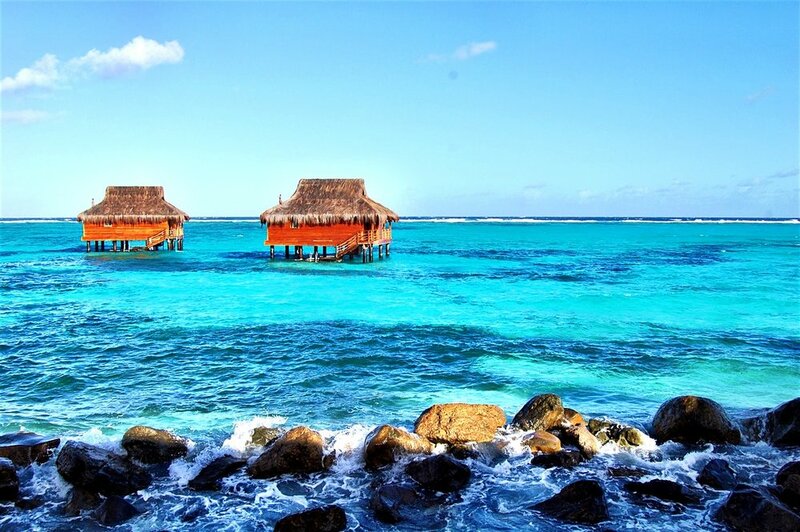 We've rounded up the best things to do and see in the SVG.